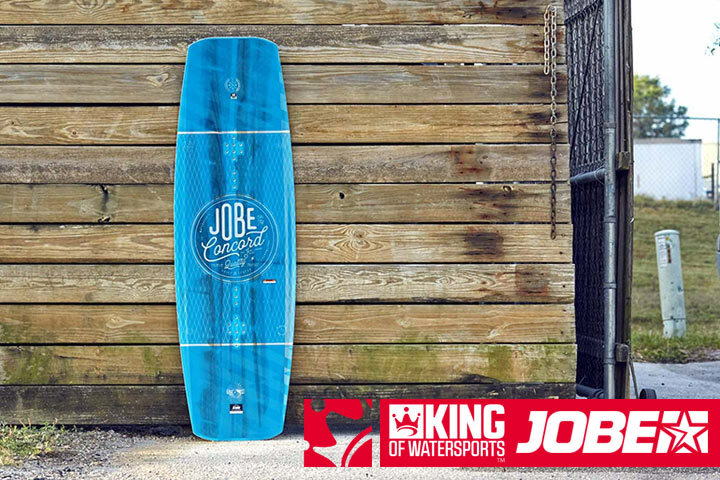 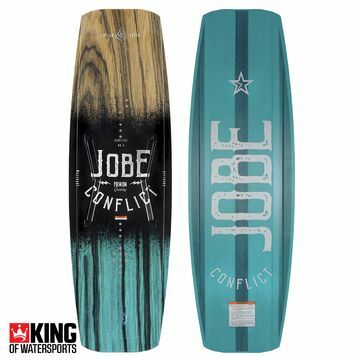 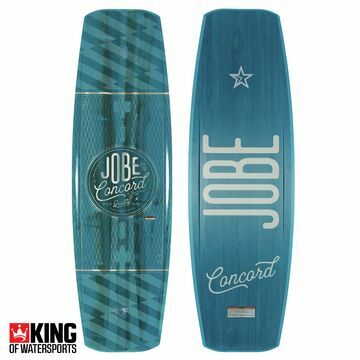 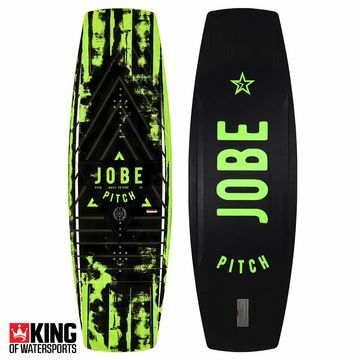 The New 2018 Park board collection from Jobe. 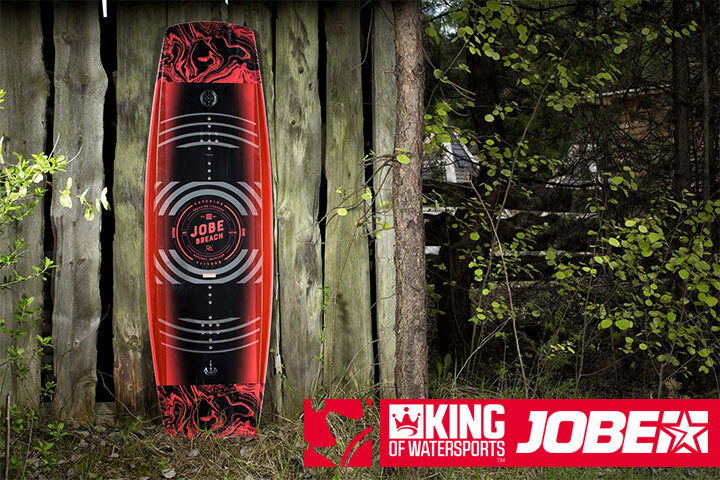 Think rad designs, the highest quality materials and the latest production techniques. Being a pro starts with a set up like a pro. 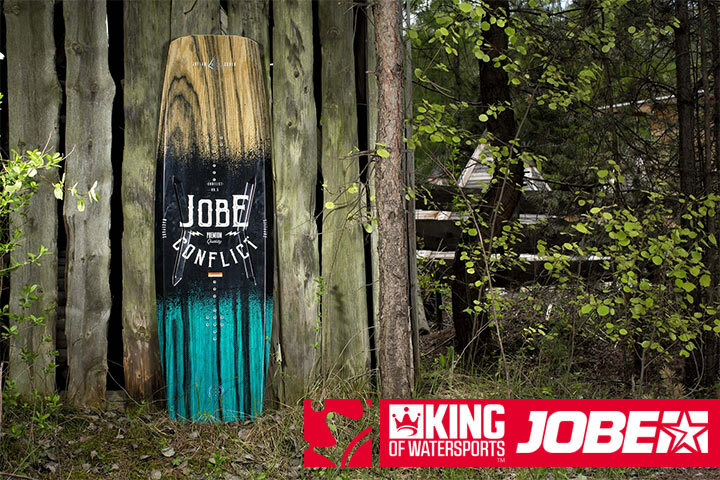 Check out the Jobe 2018 Park collection.